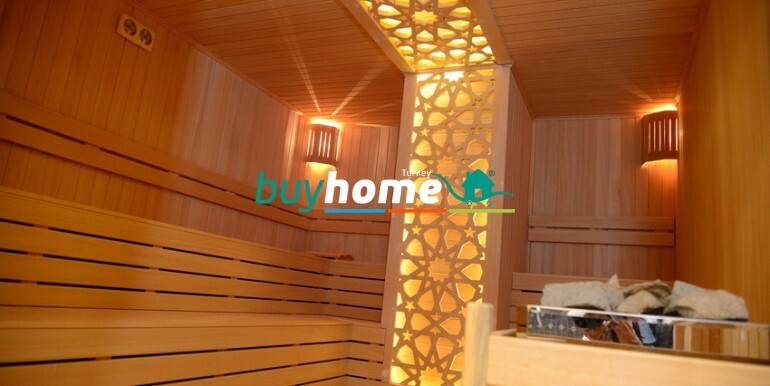 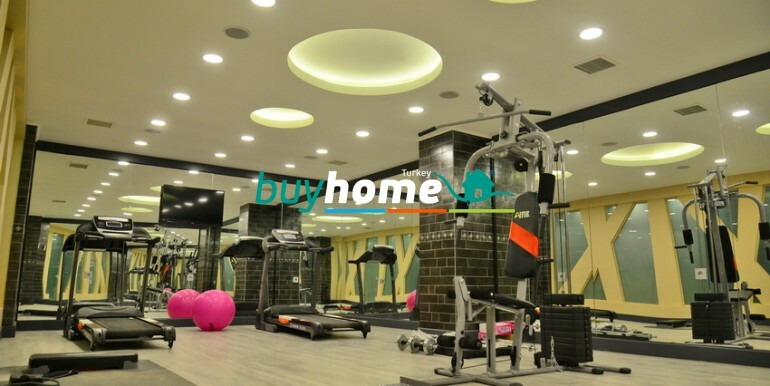 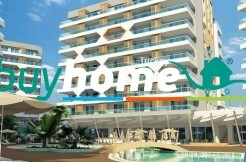 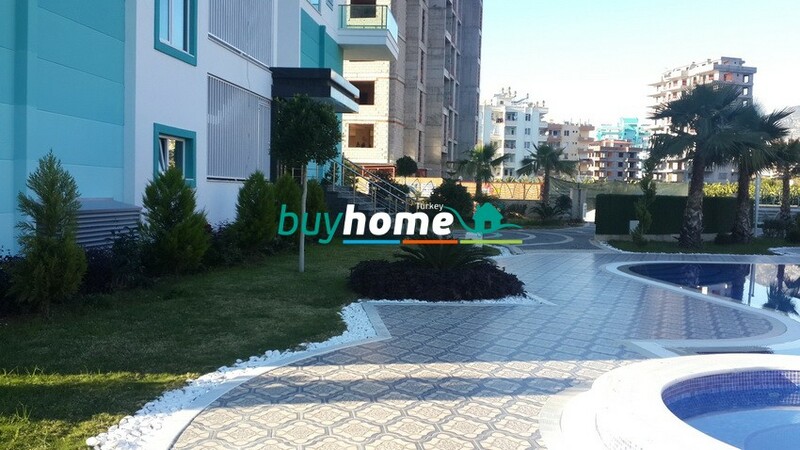 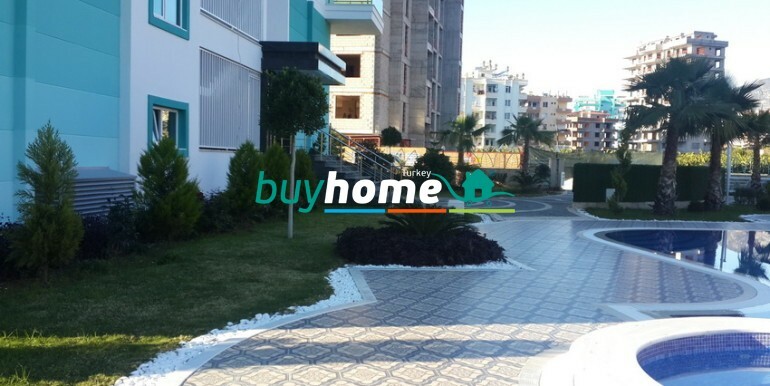 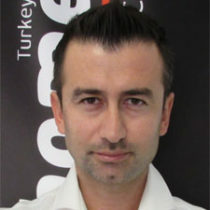 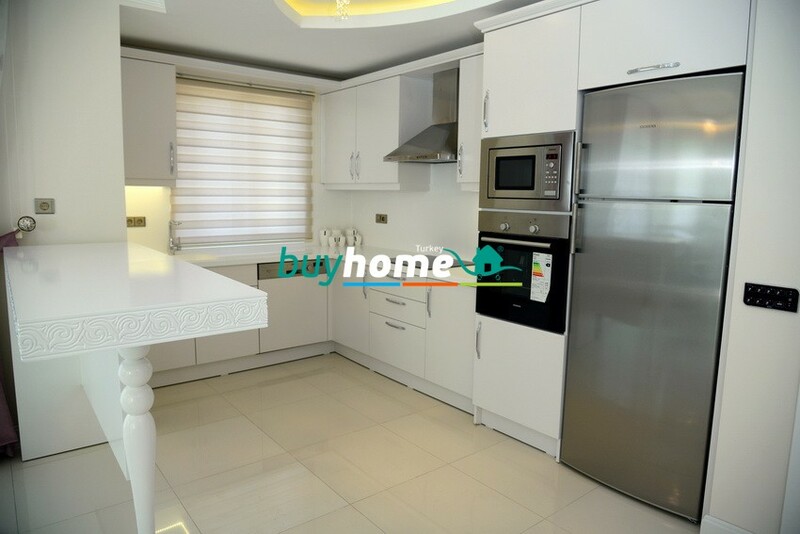 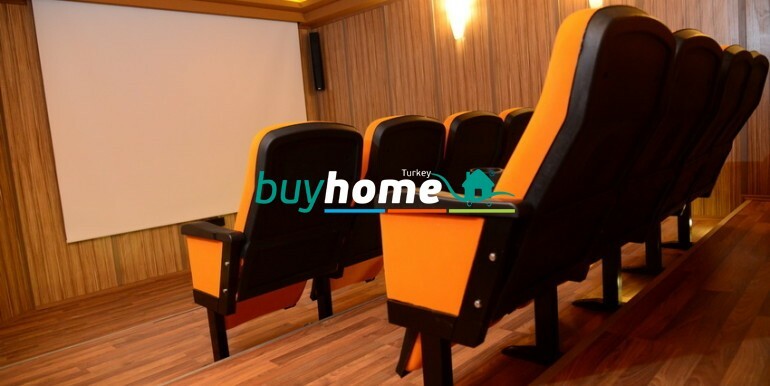 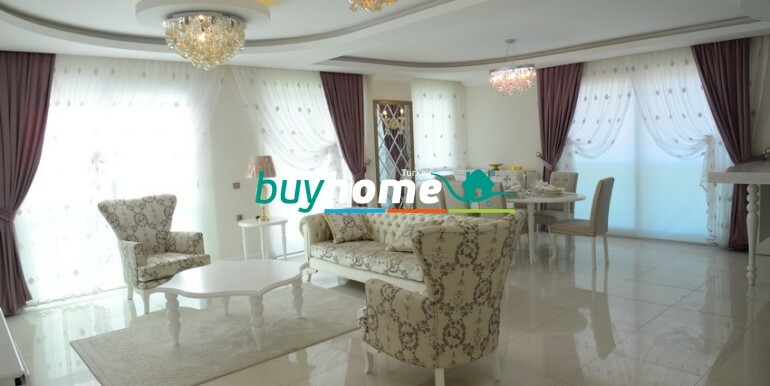 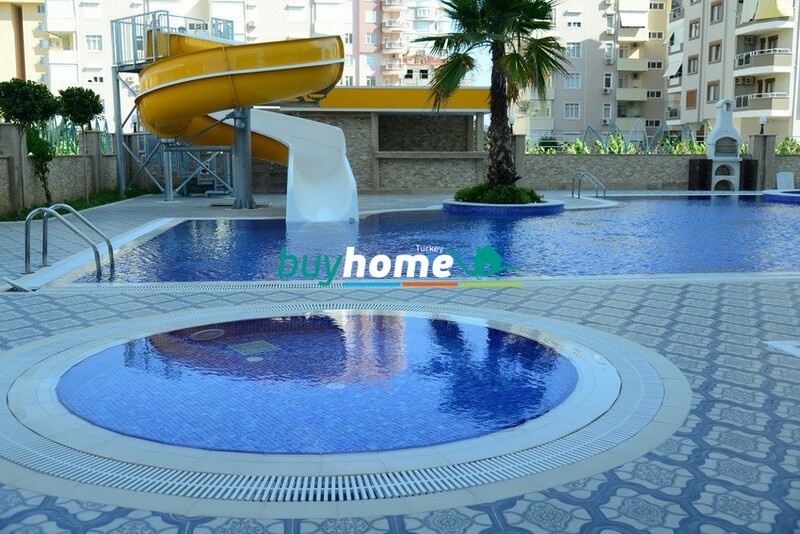 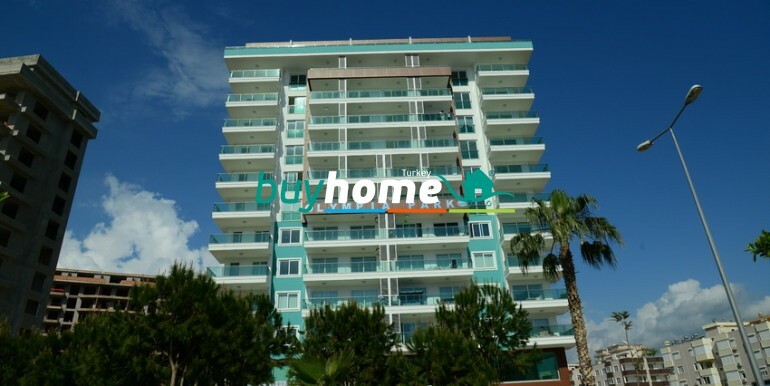 BH Olympia Park | Your real estate agent in Turkey.Rent Apartment in Alanya. 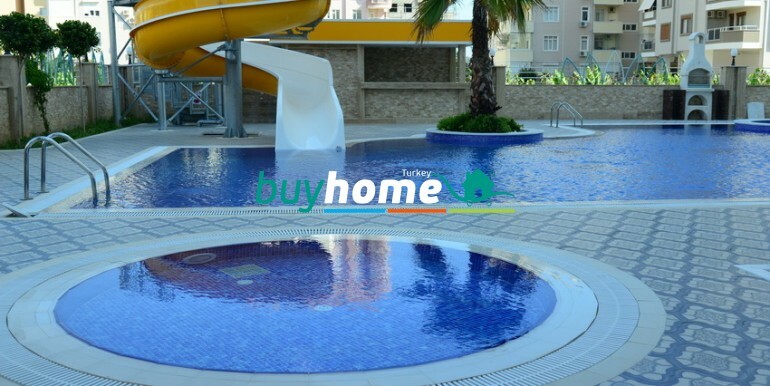 Olympia Park is the perfect residence for the ones who expect more than a ‘’just’’ a house. 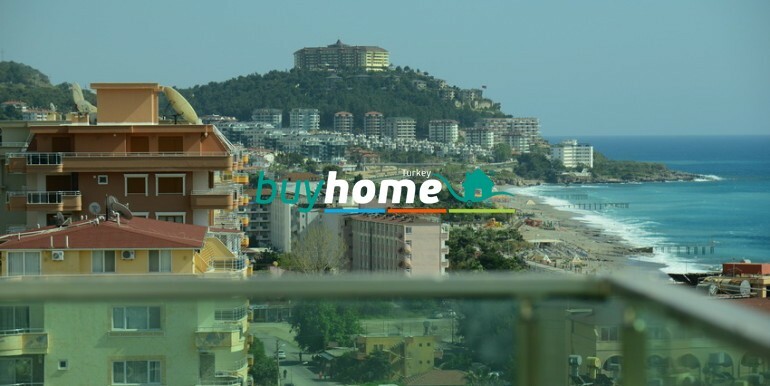 This amazing complex offers an unique combination of excellent location only 150 m to the beach, breathtaking views of the ocean, city and mountains, as well as luxurious facilities. 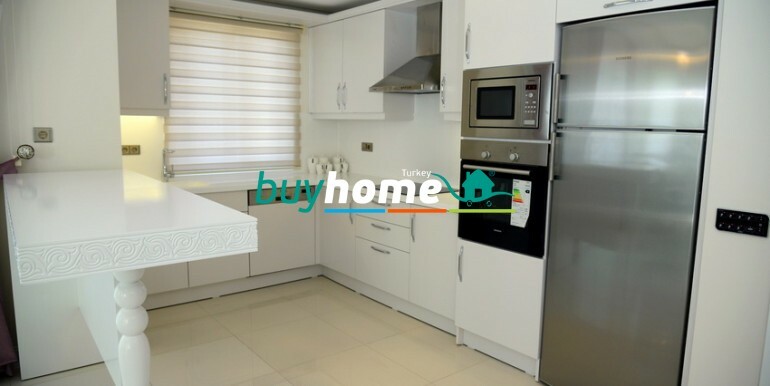 Built with modern technology and high quality standard of construction, and equipped with the intelligent control system, Smart Home. 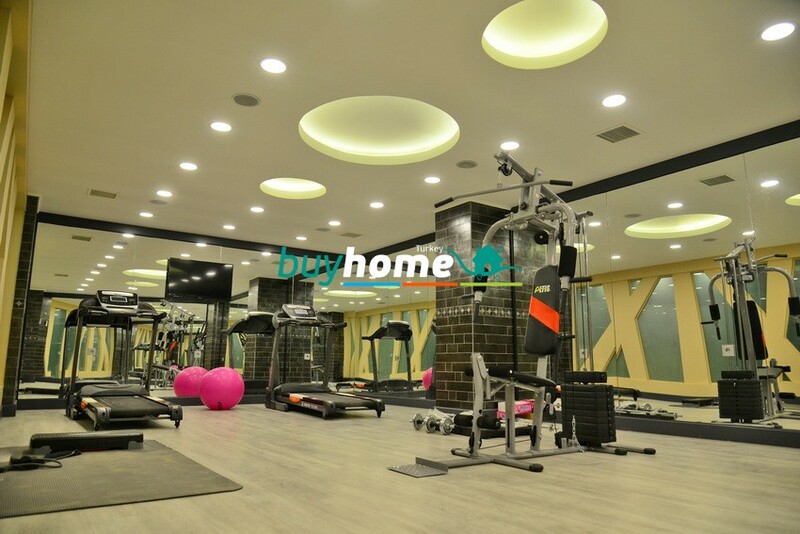 This makes this complex the ideal recidence for those who wants to feel safe and secure, as well as living a comfortable and luxurious lifestyle.Olympia Park consists of 11 floors, each floor has studios, 1+1 and 2+1 apartments and there are 5 penthouses with 2, 3 and 4 bedrooms. 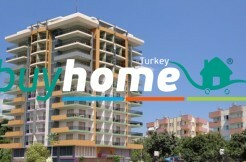 The building has a total of 51 apartments. 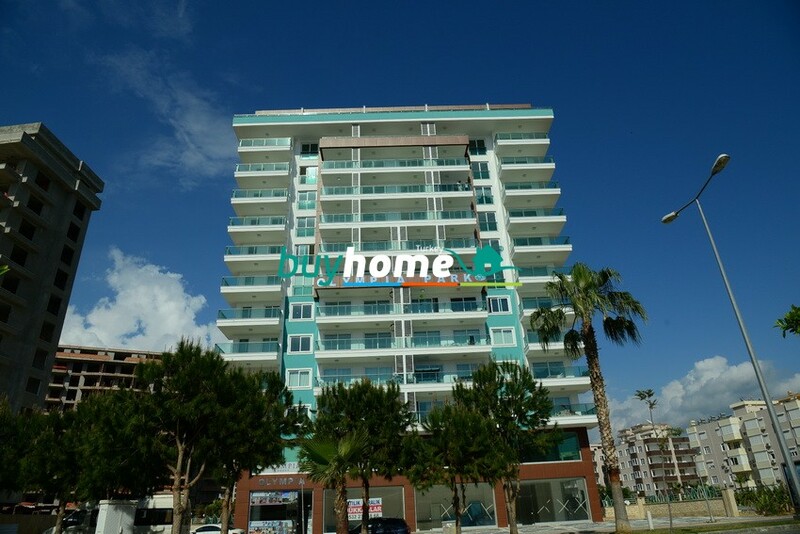 The apartments have an elegant and stylish design, fully furnished with air conditioning and household appliances. 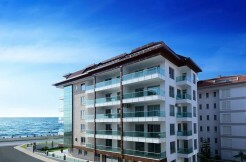 Most of the apartments has seaview.